PARIS — The European Commission and the U.S. government have reached an agreement under which U.S. agencies will have free access to Europe’s Copernicus environment-monitoring satellite constellation. The agreement, concluded Oct. 16 in Washington and announced Oct. 19 and Oct. 20 by the two parties, is subject to a technical implementation arrangement involving the 22-nation European Space Agency, which will create dedicated access channels to facilitate the trans-Atlantic exchange. Josef Aschbacher, director of the Copernicus Space Office at ESA, said there are no hurdles to the follow-on arrangement, which is a result of the European Commission’s decision to provide Copernicus data free of charge within Europe, and with certain non-European governments. The Copernicus Cooperation Agreement was signed by the U.S. State Department and the European Union. It was not immediately clear whether the European side would strike similar agreements with other governments. Copernicus’s space component is the Sentinel series of satellites carrying numerous optical, radar and other sensors — none in high resolution as of yet — and designed as a permanent architecture. Two Sentinels are in orbit, with four more scheduled for launch by 2021. ESA, the European Commission and Europe’s Eumetsat meteorological satellite organization will be the points of contact for the U.S. agencies — NASA, the U.S. Geological Survey and the National Oceanic and Atmospheric Administration (NOAA). 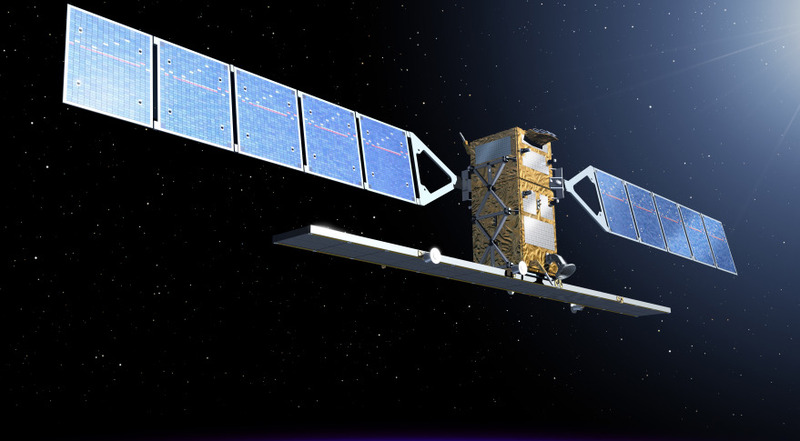 The agreement is limited to the Sentinel satellites and does not include third-party assets — mainly individual European government or commercial observation satellites—to which the European Commission has access based on separate agreements with the satellites’ owners.